For mo design, working in fashion means creating garments that make people feel good and comfortable, but also the ongoing ambition to be one step ahead of the rest. 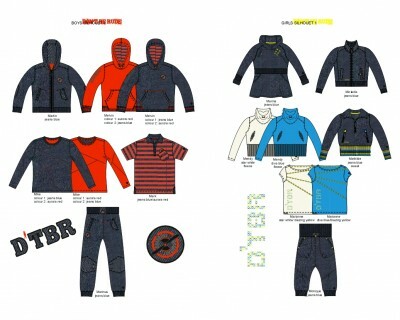 Don’t be rude is a Belgian fashion brand for boys and girls that aims to provide both kids and parents with adventurous collections that can be enjoyed during every season. Sometimes simple and elegant, sometimes daring and playful. Monique Eillebrecht created the styles and artworks for a part of the collection.